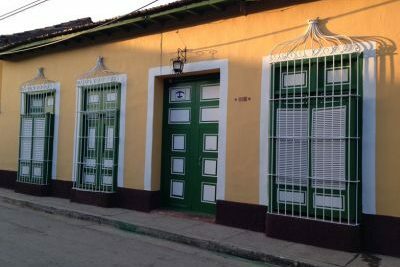 Casa Jesus Maria 407 in Trinidad (before called Hostal Maria & Enndy). 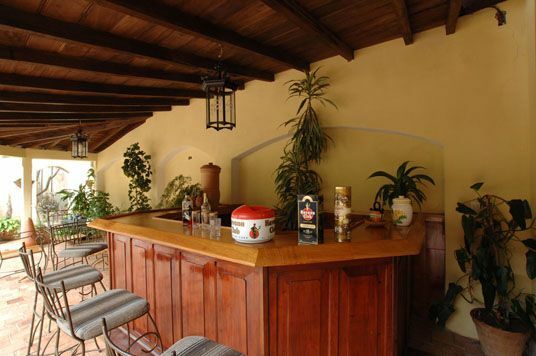 Old styled house with modern artistic touch, woods, arcs, wide patio, roof terrace, bar. 4 colonial style rooms with furniture Renaissance style. The hosts keep traditional ways to work ceramics forms, and imprint their spirit in all house. 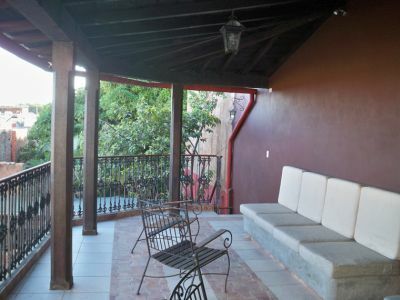 English spoken.This Casa and Casa Real 54 are managed by the same family and are 4 blocks away from each other. This is by far the most beautiful casa we (family of 4 with daughter of 19 and son of 15) stayed during our 2 weeks vacation in Cu ba (out of 8 casas). 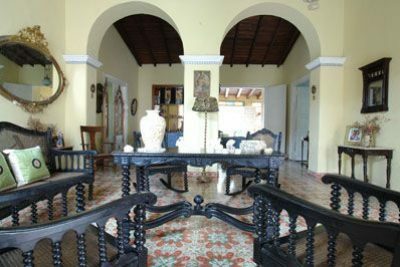 The owners Maria and Enndy are very kind but do not live in this house, so it has more a boutique hotel feeling than staying with a Cuban family. How was the food? Excellent, we stayed 2 nights and had all our breakfasts and dinners during our stay served in the beautiful patio. Breakfast had in addition to the eggs by choice, great coffee and fresh fruit, pancakes and other great extra's. Dinners were prepared with an eye for detail and all very delicious (try the lobster, scrimps or the Cuban stew). Cocktails are great as well. How was the room? 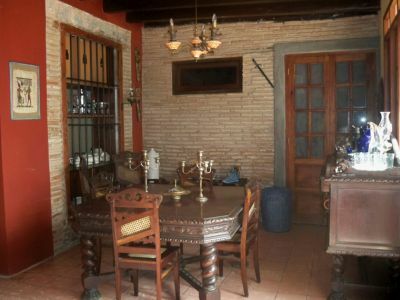 If you look for a really beautiful boutique-like place to stay with excellent food, we highly recommend this casa. 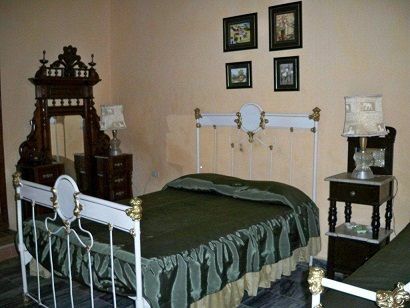 However, if you wish to stay with a Cuban family who also lives in the house, than this is might not be your casa. We were not in Maria Casa, but in a casa looking more like a hotel as nobody lives there but tourists. It is clearly more for money than for exchange with guests ! 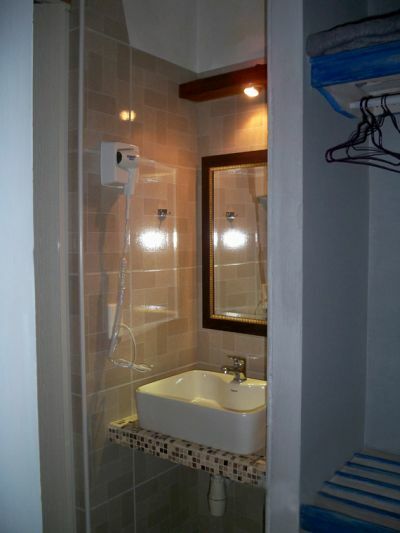 And it is rather a high price, very nice place and very well located but too impersonnel. How was the food? Good but same price as the restaurant just in front of the casa and nobody to talk to except other tourists ! So we decided to eat there just one night because no interest to eat in this casa that looks like a hotel. How was the room? Very expensive, room, breakfast and dinner, I think more expensive than in a restaurant! Maria is an extraordinary likable and helpful person. She speaks english. We could park our car in front of the hostal and got any help, we wished.Absolutely quiet location! How was the food? We had only breakfast in the romantic patio and it was super-rich. But they also offer dinner in the evening or cocktails at the bar. How was the room? All the best for you Maria y Enddy. Enndy, the owners of the casa is very friendly and helpful. We got quite some good recommendations from him and always felt very welcome! How was the food? excellent How was the room? 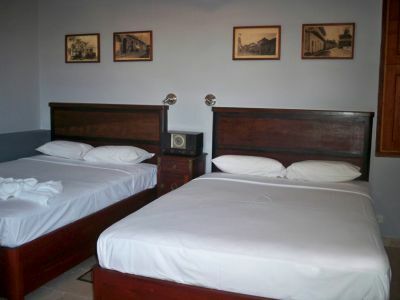 The courtyard is very lovely and the room itself was clean and appointed with a safe and fridge. 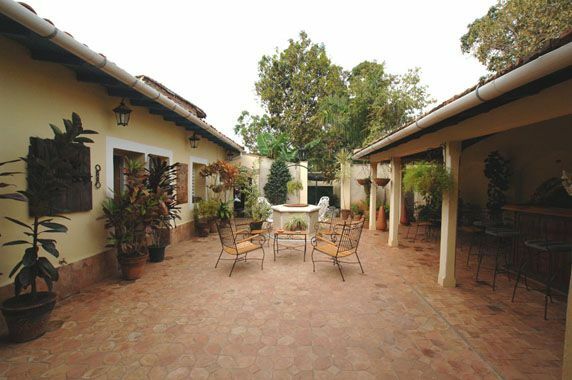 A beautiful colonial house with an europen standard. 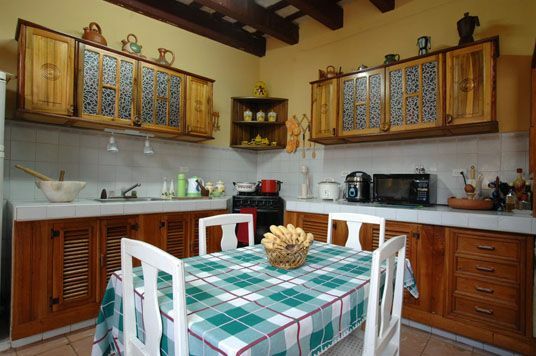 Well furnitured and cared. Confortable and pleasant. very good food, nice peolpe. How was the food? confortable and very nice Other european level.